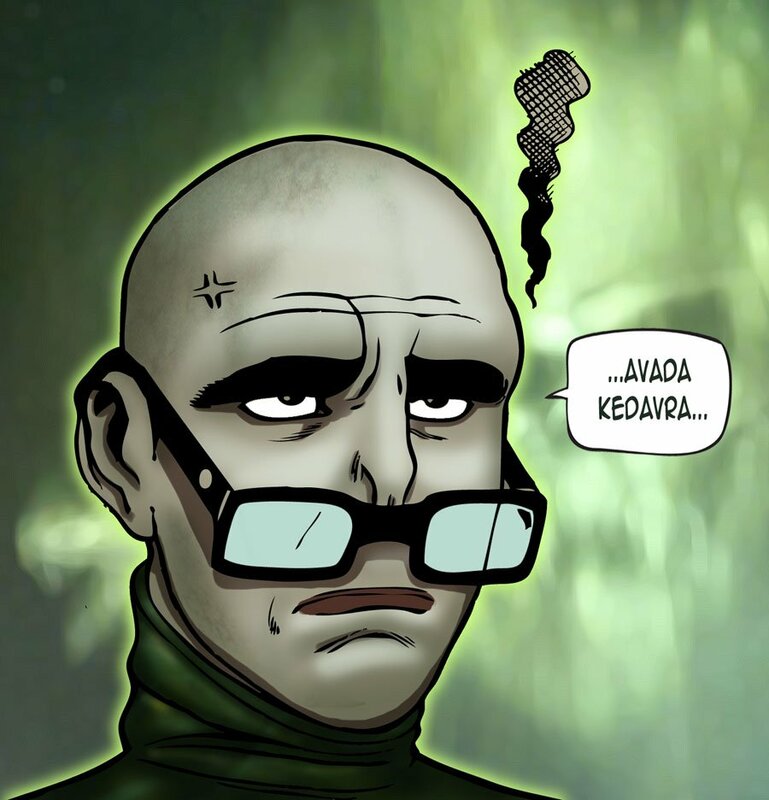 Blog AVATAR 23 - Voldemort? My number 23 Avatar! Everyone wandered about a no-nose life!